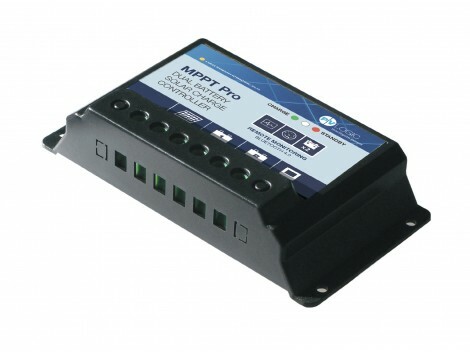 The PV Logic MPPT Pro charge controller has been designed to deliver the highest possible power from any 12v or 24v solar panel into a 12v battery. 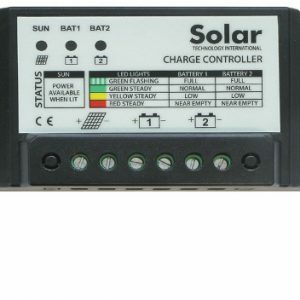 MPPT (multi power point tracking) technology increases solar yield by up to 20% over a standard PWM charge controller by artificially modifying the voltage coming from the solar panel by actively matching it to suit what a battery or batteries require, whatever state of discharge they may be in. This advanced algorithm ensures that whatever the weather conditions, a solar panel or panels will deliver the maximum power to a battery/s and with the minimum of electrical losses. 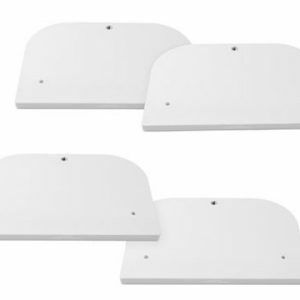 The MPPT Pro provides protection for a battery against overcharging for any solar panel or solar array up to 225w and is either an excellent choice for new installations or as an upgrade to an existing solar systems. 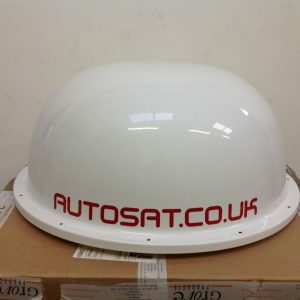 Whether for leisure (caravan, motorhome, boat), industrial or solar off grid systems the MPPT Pro will more than pay back its cost through the extra power it delivers. Efficient MPPT charging, increases battery lifetime and improves solar system performance upto 20%.